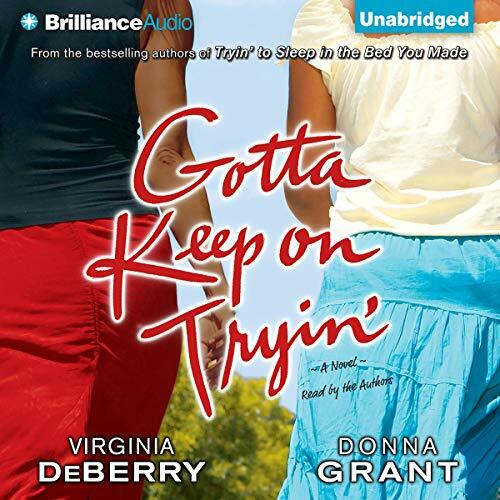 Showing results by narrator "Virginia DeBerry"
What Doesn't Kill You is the story of how Thomasina Hodges, a.k.a. Tee, loses her job and finds herself. Tee's evolution after her sudden and unexpected outplacement, is loosely based on the stages of grief - denial, anger, bargaining, depression, acceptance, relinquishing, readjusting, and reinvesting. 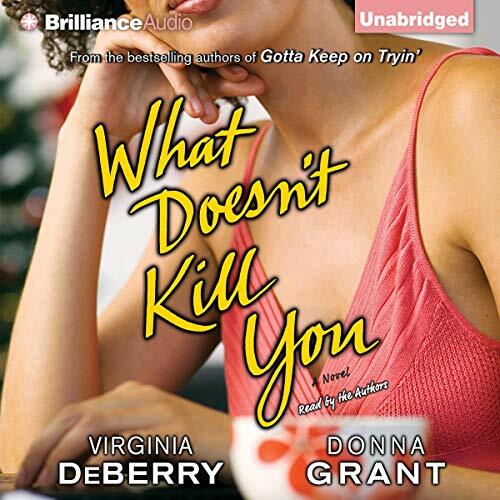 For Tee, losing her job is like a death, but with time, and some bumps, bruises and a new attitude, she comes out on the other side, having reassessed what's important in her life. T's story is very inspiring. Gayle Saunders and Patricia Reid have been lifelong friends, as close as sisters. When they were teens, their dreams led them down separate paths and away from each other. But they have reunited as adults, drawn back together by a bond of friendship that stood the test of time. Loved the story! hated the narration! 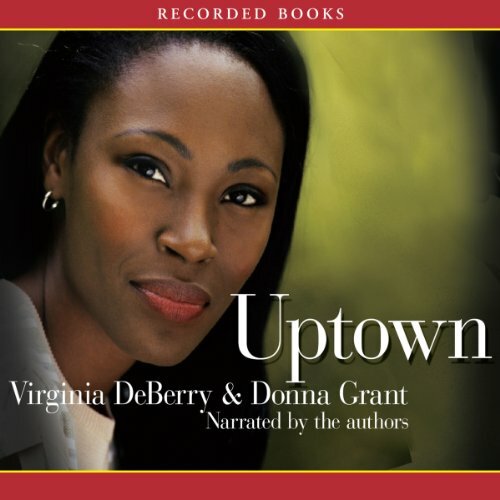 Popular authors Virginia DeBerry and Donna Grant team up for a provocative novel about the high-stakes world of New York real estate. Avery Lyons returns to the Big Apple after two decades away and learns she has inherited a chunk of property on Central Park North. Her cousin would like to buy the land, and Avery is willing to sell—until a reporter uncovers the truth behind the dealings. Slow Start but enjoyed the book overall!